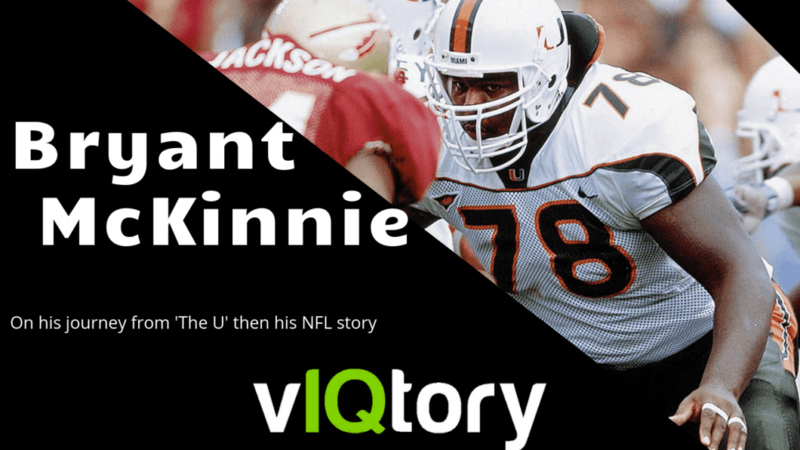 On this episode of the vIQtory podcast we are joined by former All-American, Pro Bowler and Super Bowl Champ, Bryant McKinnie. Bryant had a 12 year career between the Vikings, Ravens and Dolphins. This after he was an All American and first round pick out of ‘The U’ when Miami had their incredible run of talent in the early 2000’s. Bryant talks to us about not just those days but his path to get there and what unfolded for him as he paved his NFL career at Left Tackle.